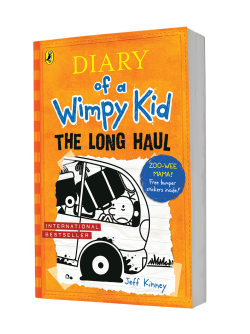 Greg Heffley is off on holiday in this brand new Wimpy Kid adventure! If you’ve ever been on holiday with your family, you’ll know that it can get a bit stressful sometimes. 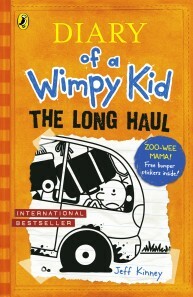 Well, that’s what it’s like for Greg Heffley in Diary of a Wimpy Kid: The Long Haul! Greg and his family are off on a family road trip. They all pack their stuff into the minivan and drive away, but the adventure starts a bit sooner than they expected! Greg feeds a seagull a crisp from the car window, and it all goes wrong from there! 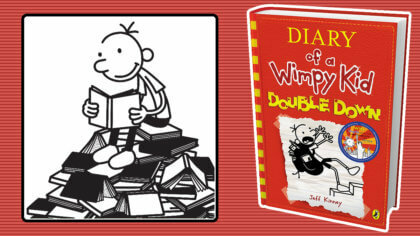 8th December: Check out Diary of a Wimpy Kid: Double Down by Jeff Kinney! It’s not a family trip the Heffleys will forget soon. 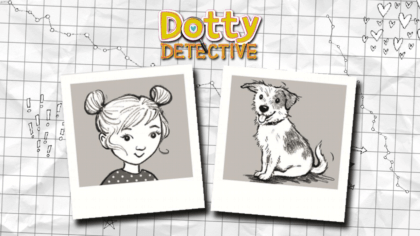 From runaway pigs to crazed seagulls, it’s a book packed full of chaos, fun and loads of funny bits! 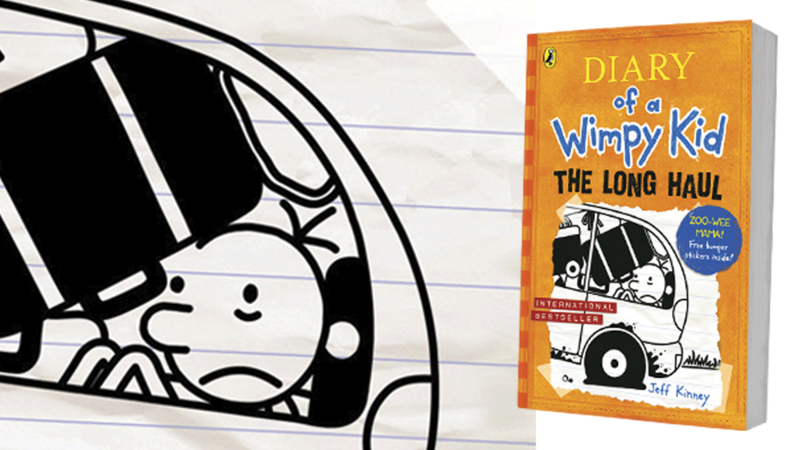 Diary of a Wimpy Kid: The Long Haul is out now in paperback – and comes with exclusive bumper stickers too! Click here to find out more! 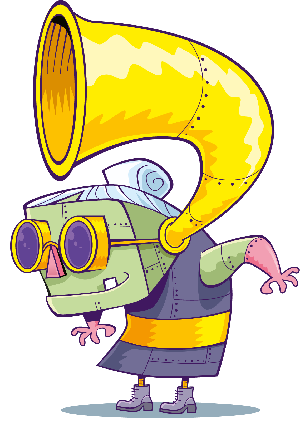 Click on the book for a sneak-peek! Click below to download the Roadside Bingo sheet! 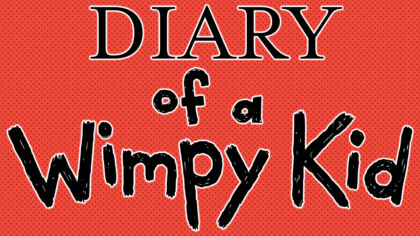 Listen to Josh’s Funny February book review of Diary of a Wimpy Kid below! 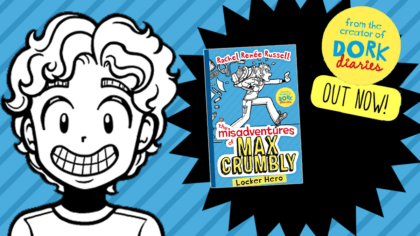 Click on a book below to start exploring more Funny February! Check out Diary of a Wimpy Kid: Double Down by Jeff Kinney!